News | Update: Rescue in Chiang Mai – 11 teenagers and their coach missing in cave. 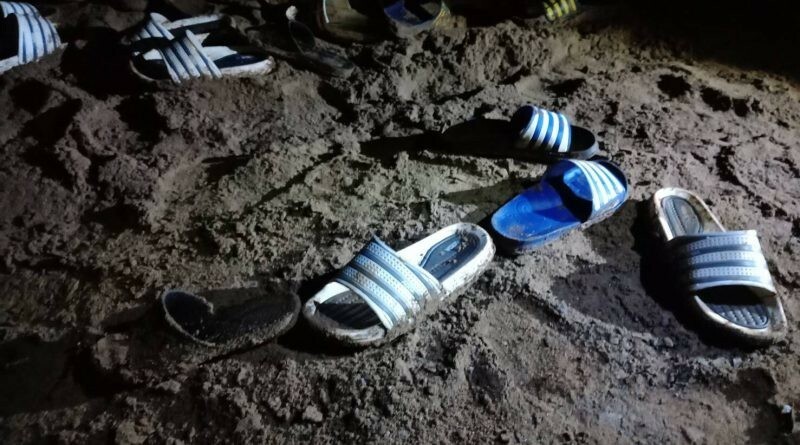 Update: Rescue in Chiang Mai – 11 teenagers and their coach missing in cave. The 11 missing teenagers and their football coach are still believed to be still alive but remain trapped inside the innermost sections of the cave where they’re believed to be safe but separated by flooding waters. 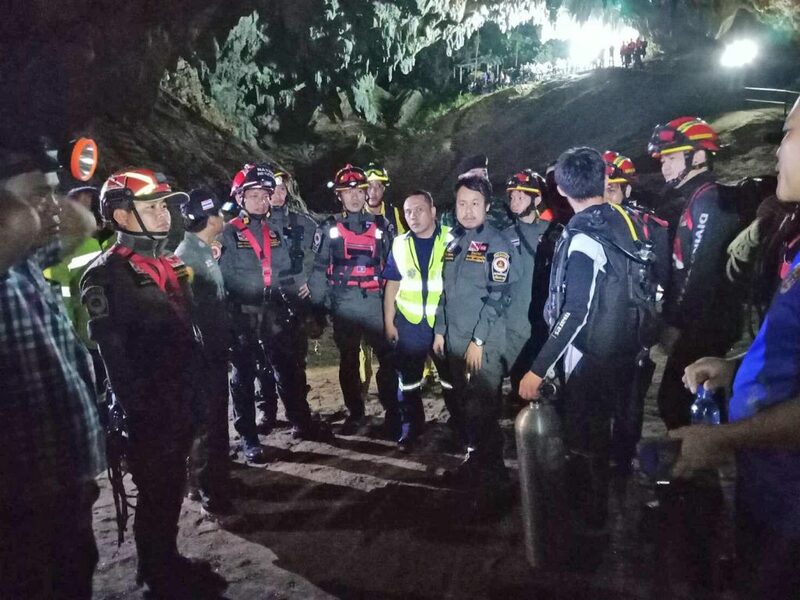 Chiang Rai Governor Narongsak Osotthanakorn headed to the Thamluang-Khunnam Nang non park in Mae Sai district to supervise the continuation of the search and rescue operations to recover the 11 young footballers and one coach trapped inside the flooded cave since Saturday night. The cave, which is about three kilometres long, was reported to be flooded with swollen water from a creek following heavy rains on Saturday. 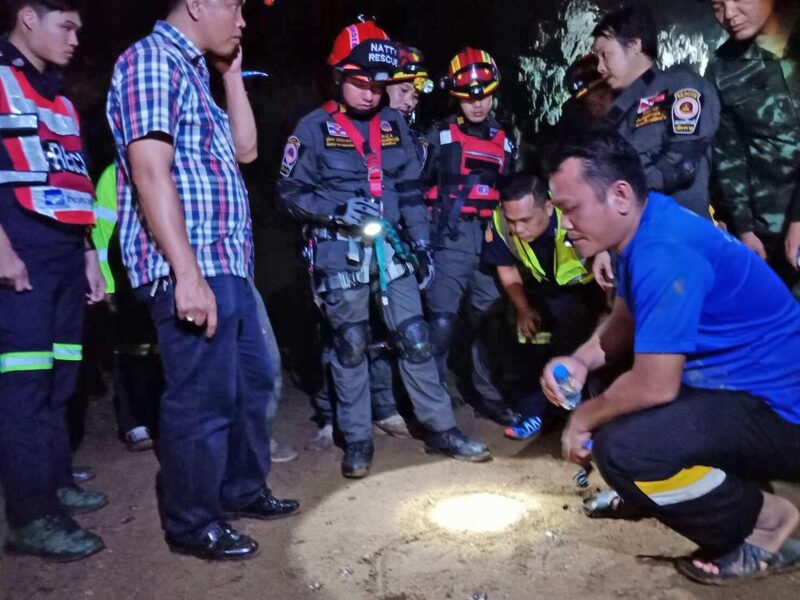 The 12 members of the Tam Pong Pha football club are believed to be still alive and trapped inside the innermost part of the cave where it is believed to be not flooded. Members of the police, the military, rescue units and foreign volunteers who are specialists in cave diving have been mobilised to rescue the trapped victims. But the rescue operation has hit a snag due to a shortage of necessary equipment. It’s believed that, while they were inside the cave, heavy rains struck the park, causing a creek to swell and flood the cave, trapping them inside. After they resumed the search on Sunday morning, a source in the rescue unit claimed the group had been found but they could not come out as the water level was unsafe.